MECHANICSBURG, Pa. — Sunbury Press has released the bestsellers list for May. Doug Beed’s Chasing Understanding in the Jungles of Vietnam: My Year as a Black Scarf took the top spot for the third month in a row. 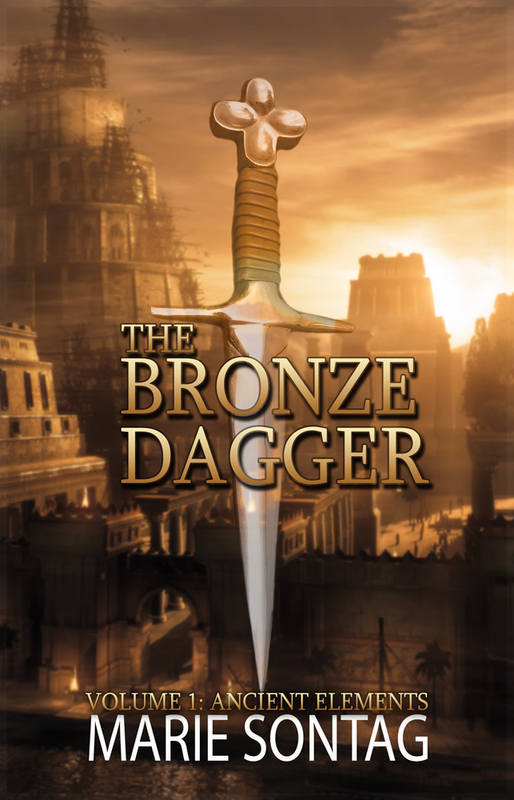 The Bronze Dagger by Marie Sontag was runner up. Doug Beed’s Vietnam memoir Chasing Understanding in the Jungles of Vietnam, was #1 due to brisk sales, especially on the Kindle platform. It has been in the top four on Amazon in its category. Marie Sontag’s The Bonze Dagger took #2 due to a large sale to public schools in California. Sherry Knowlton’s Dead of Spring repeated at #3 thanks to strong bookstore sales following her promotional activities. American Berserk by Bill Morris grabbed #4 due to strong bookstore sales. Mike Campbell’s Amelia Earhart: The Truth at Last continues to sell steadily, coming it at #5. 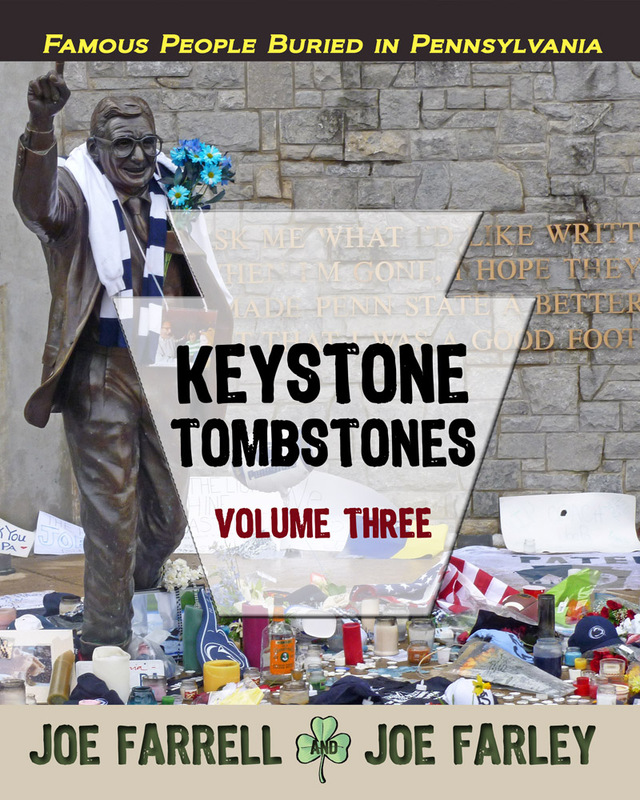 Keystone Tombstones Volume 3, Joe Farrell and Joe Farley’s biographical compilation of noteworthy people buried in Pennsylvania, ranked #1 due to author activities and advance sales. 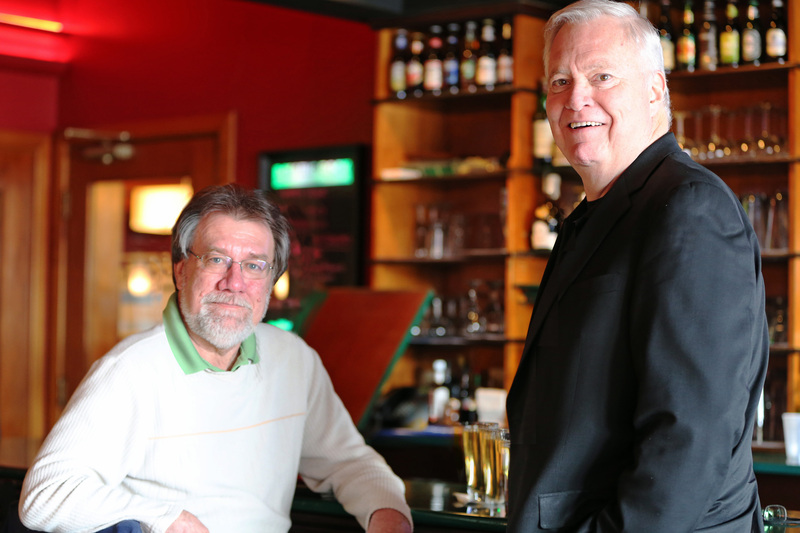 The Joes will be at the Sunbury Press store in Mechanicsburg this Saturday, May 10, from 2 to 6, as part of the annual Wine Walk event..
Marie Sontag’s YA novel The Bronze Dagger jumped to #2, thanks to author activities and events in the San Jose, California area. Joe Fair’s Vietnam memoir, Call Sign Dracula, slipped to #3. Mike Campbell’s Amelia Earhart: The Truth at Last held at #4 thanks to strong sales across the globe. Ricky Bruce’s middle grade novella, Stink Bomb, grabbed #5 thanks to author activities and events in the San Jose, California area. Alan Mindell’s baseball love story, The Closer, slipped to #6. Keith Rommel’s The Cursed Man, being made into a movie, continued to sell well in southern Florida, and took #7. 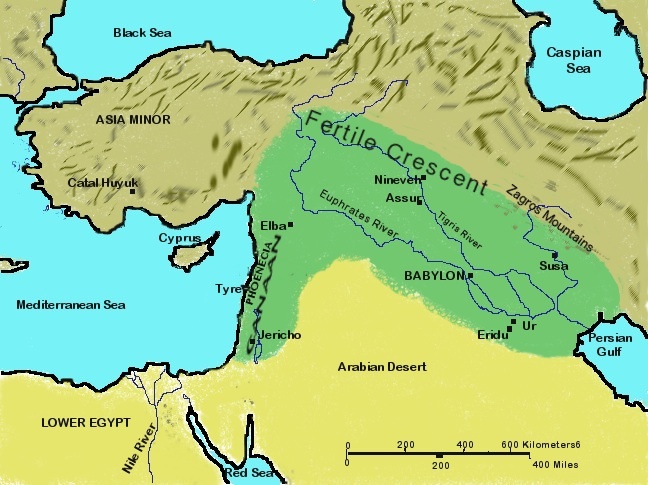 Jesus the Phoenician, the ground-breaking book about the origins of Jesus Christ by Karim El Koussa, returned to the rankings at #8 thanks to strong international sales. Robin Donaruma’s visionary fiction YA novel The Undecided debuted at #9. Jesus Runs Away, the Catholic school memoir by Joe Farrell, debuted at #10 thanks to author activity. 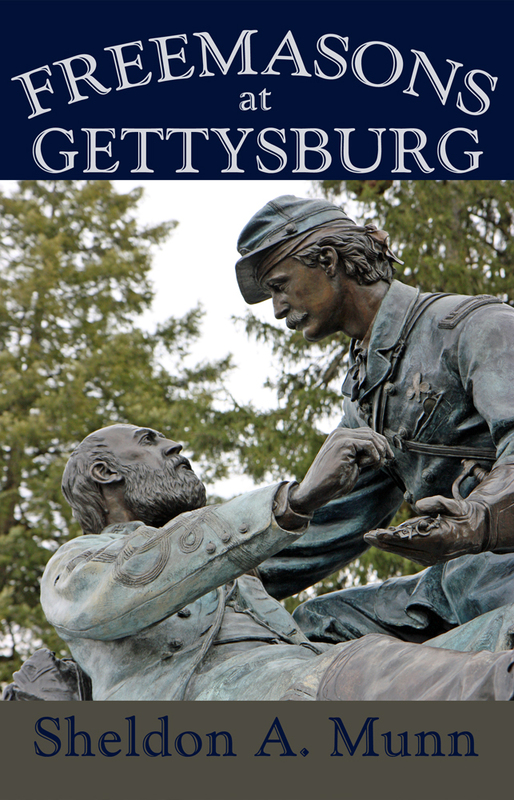 Freemasons at Gettysburg by Sheldon Munn, The Undecided by Robin Donaruma, Nobody Dies in Kansas by April Knight and Keystone Tombstones Volume 3 by Joe Farrell and Joe Farley.